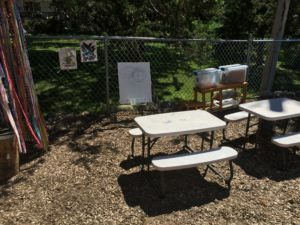 Nativity Child and Family Center feels blessed to have a wonderful community of families who helped collect and fundraise for this project. 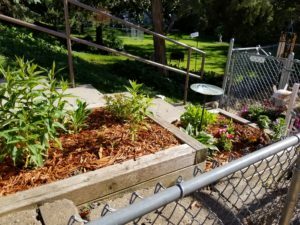 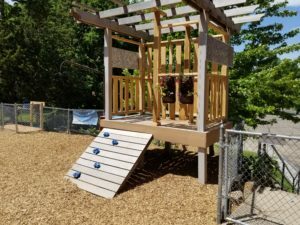 We have been longing for a natural space for our children to explore and were able to meet our goal with this project. 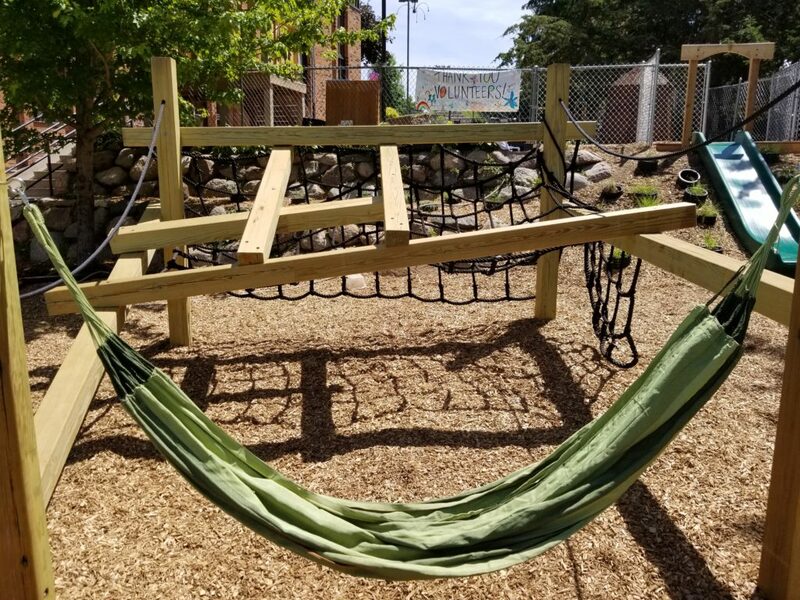 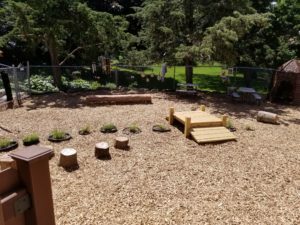 Replacing commercial climbers with logs and stumps and enabling children to create spaces using natural materials was exactly what we wanted! 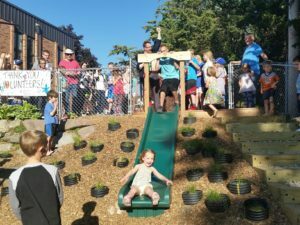 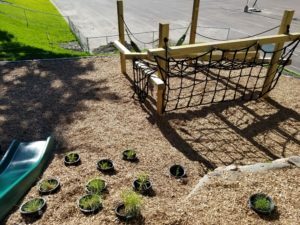 We were able to enlarge our play space and add a hill slide and one of a kind climber made out of logs. 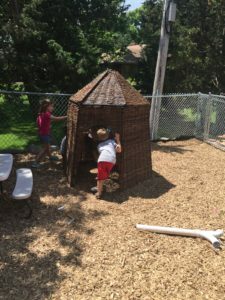 Our children especially enjoy the misting system that was installed to keep them cool over the summer. 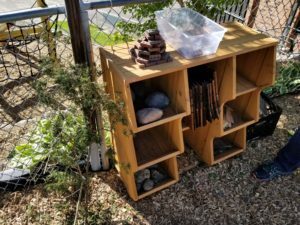 It brings us joy to see the children being curious and enjoying the natural world around them!